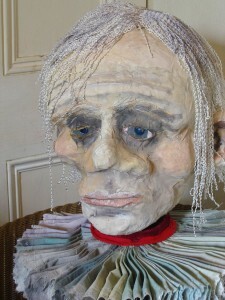 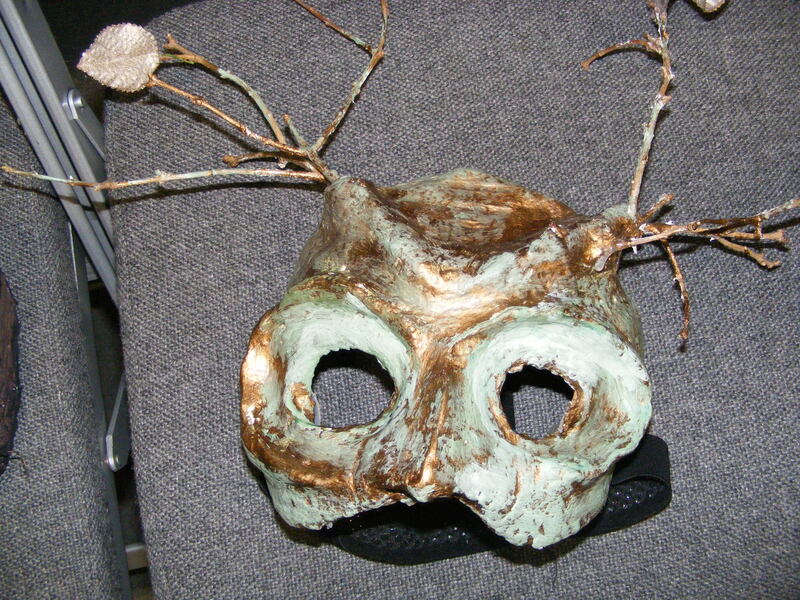 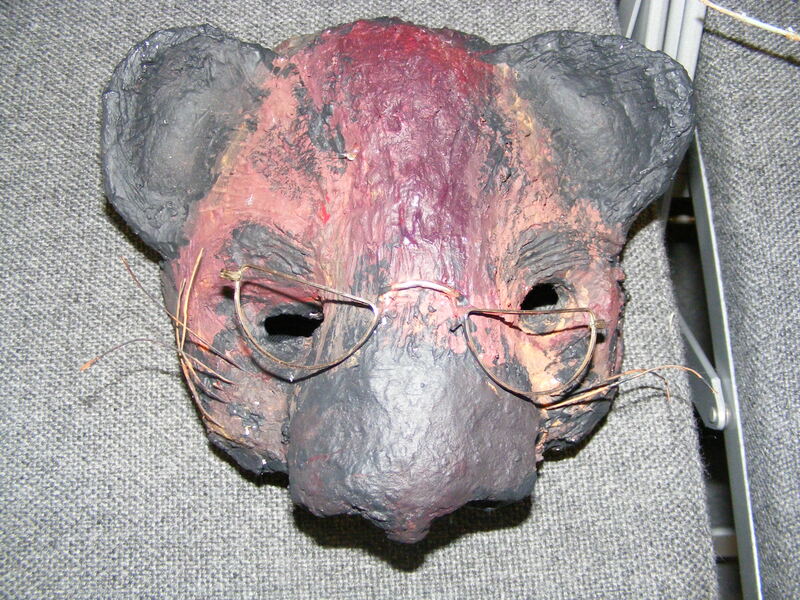 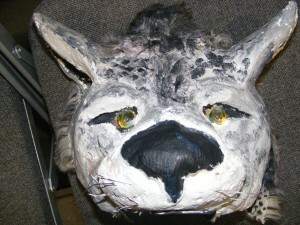 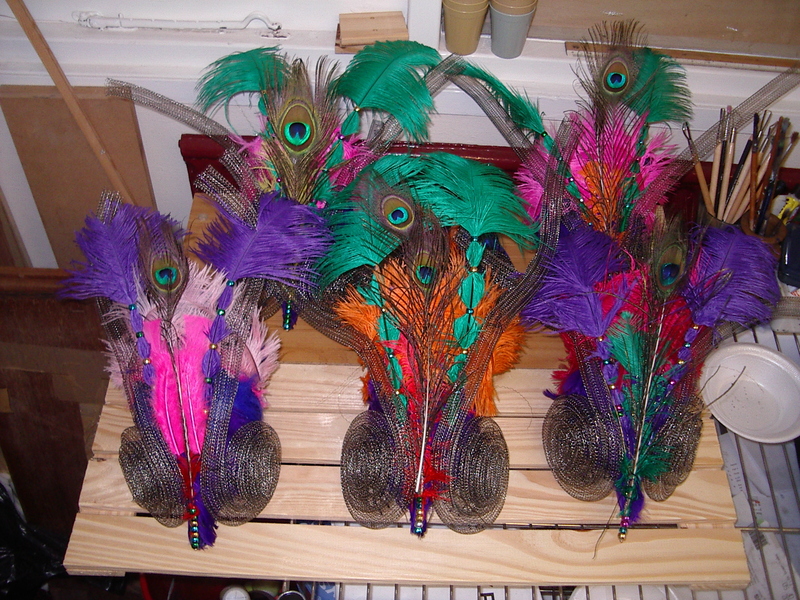 Here are a selection of puppets and masks I have designed and made for various productions. 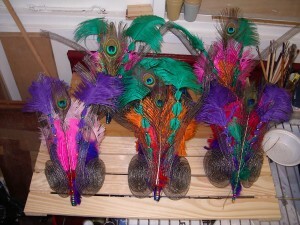 Each project is priced individually as the work is bespoke and to the individual requirements. 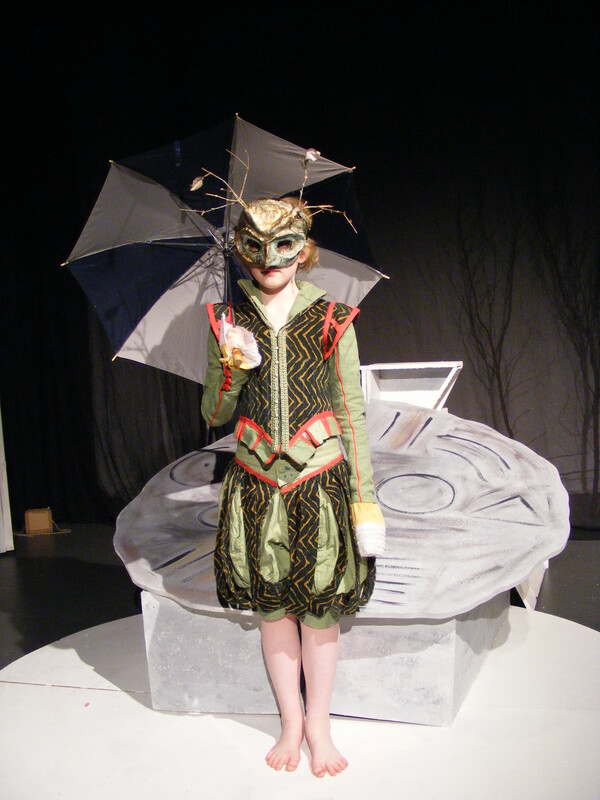 If you would like me to design for a production please get in contact and we will negotiate a fair price. 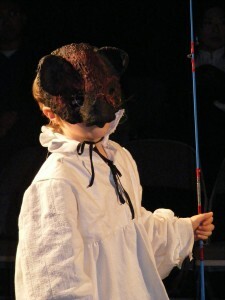 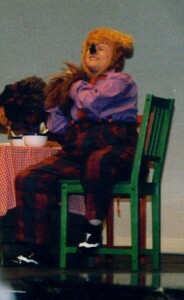 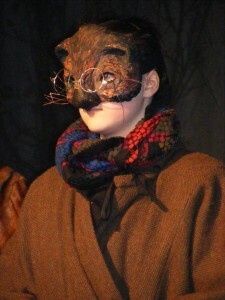 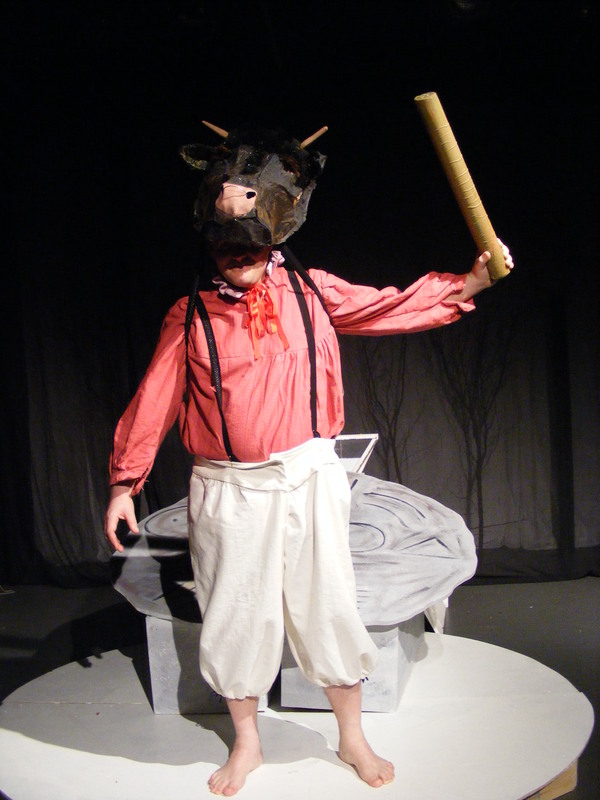 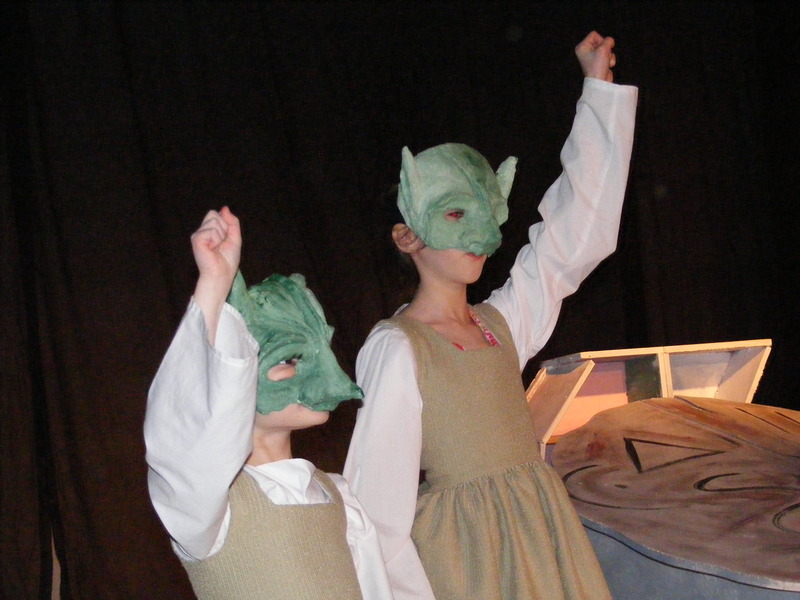 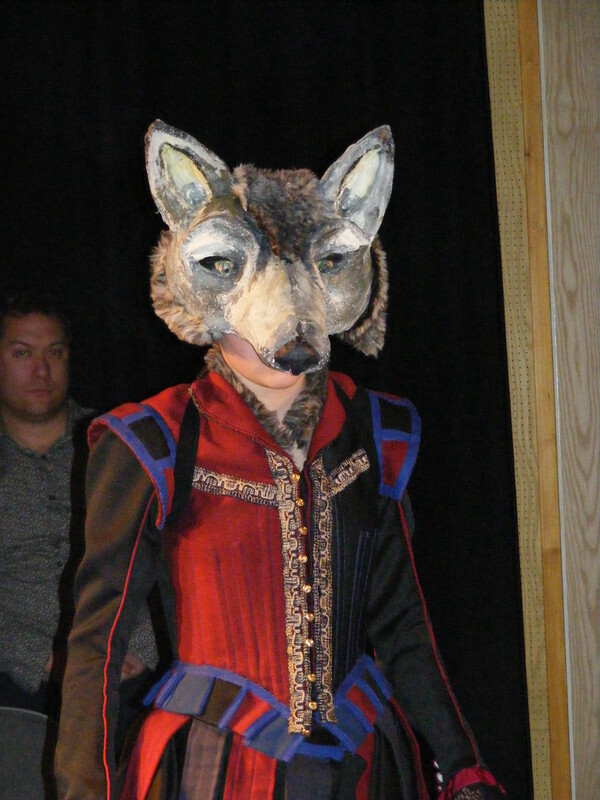 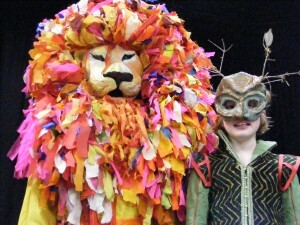 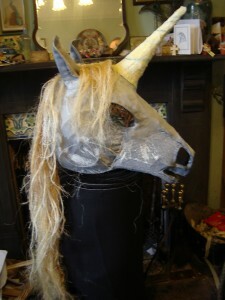 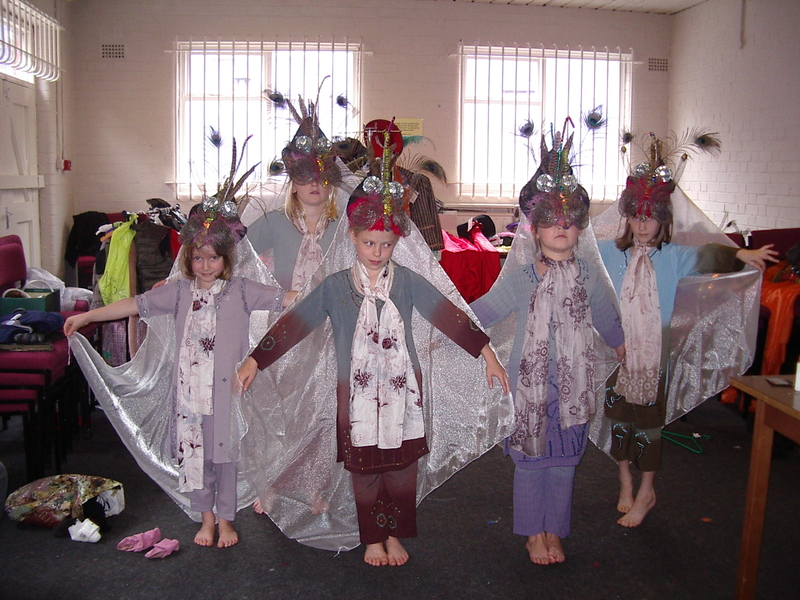 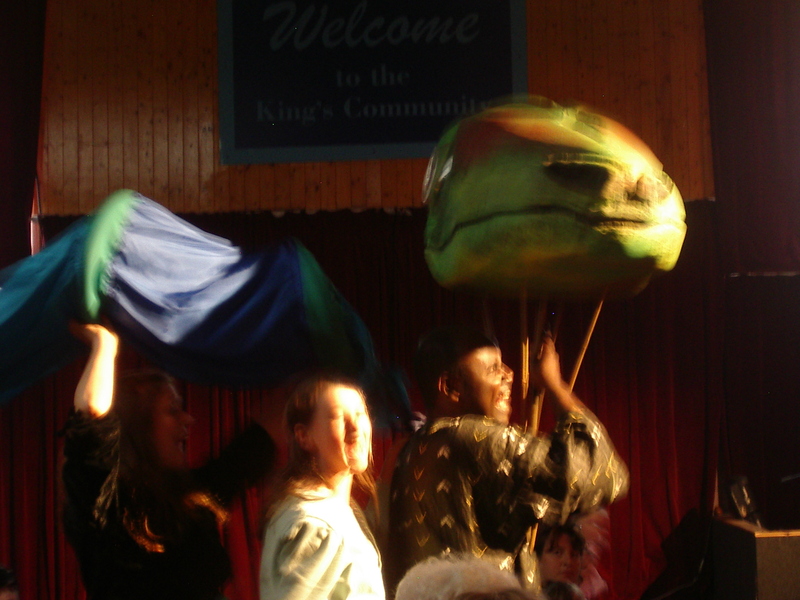 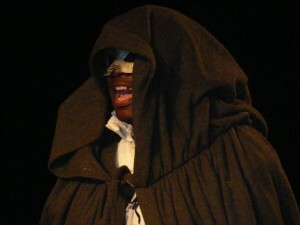 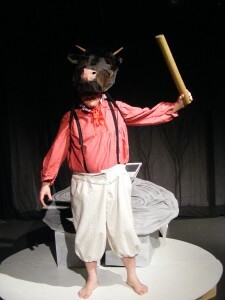 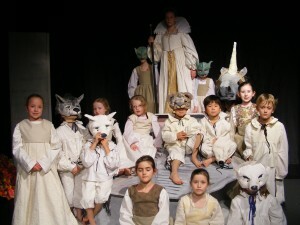 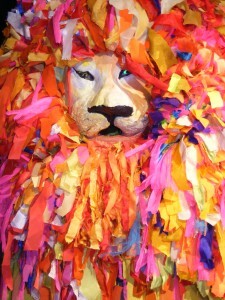 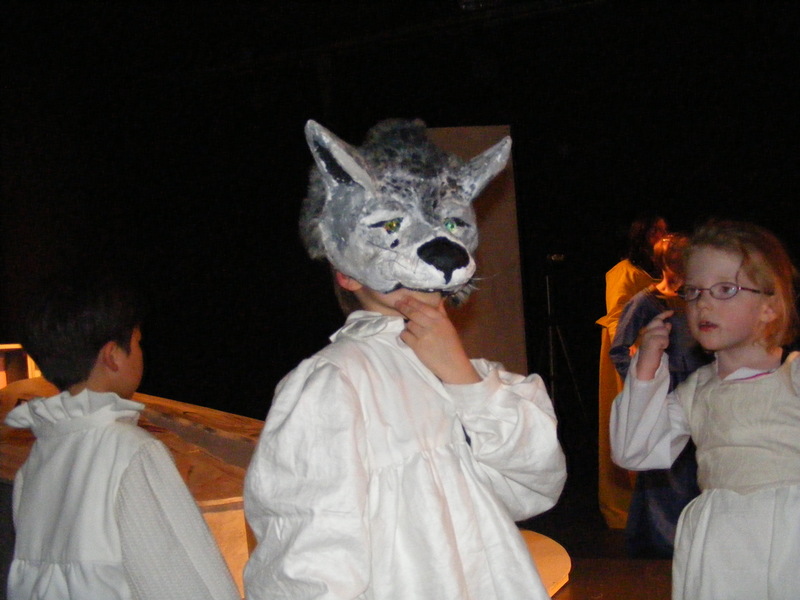 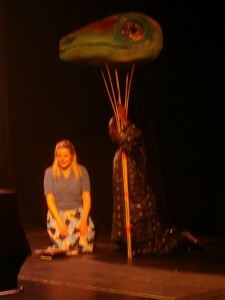 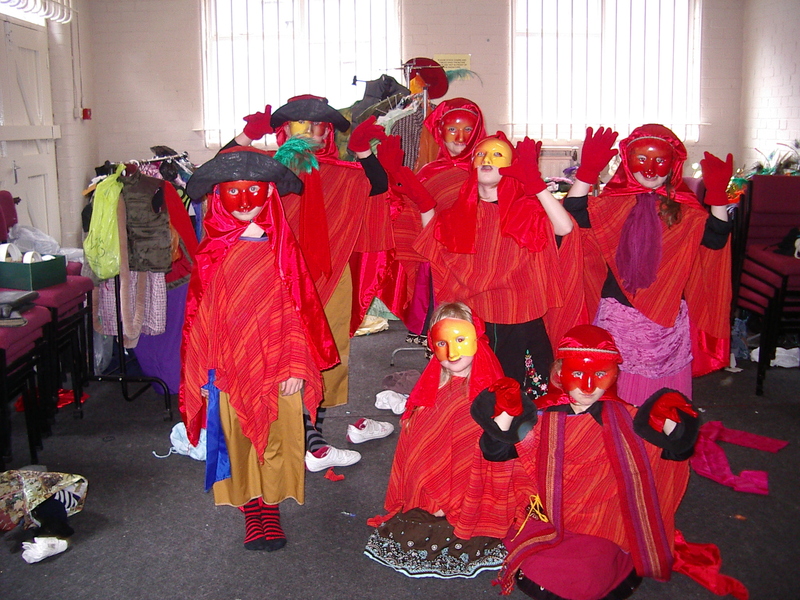 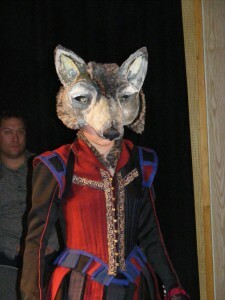 Also costumes are hired through Whirlwind Theatre for Children, please see the Bookings, Shop and Costume Hire page.